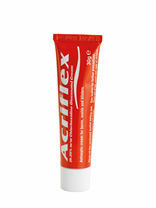 Gently soothes and helps prevent infection, aiding in healing. 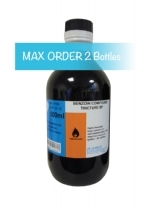 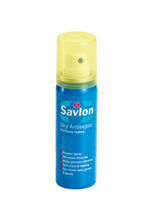 Savlon Dry Antiseptic Skin Healing Powder Spray contains active ingredient Povidone Iodine 1.14% w/w.It is a germicide, sometimes known as an antiseptic. 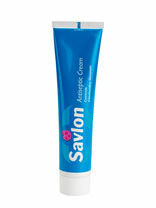 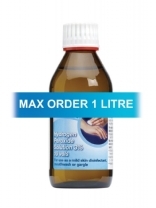 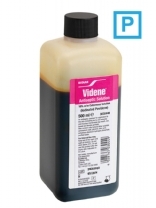 A wound treatment with antibacterial silver ions, that speeds healing of cuts, grazes, minor burns and blisters. 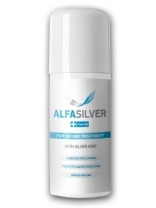 Alfaspray treats injuries and protects against infections.